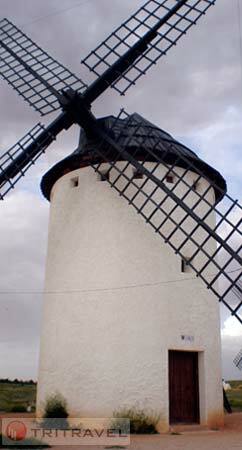 This is a land famous for its arts and crafts, for the unique monuments to be seen in its towns and cities, and for being the setting for the adventures of the famous literary hero Don Quixote of La Mancha. Any trip to this area in inland Spain should definitely include a visit to its World Heritage cities such as Cuenca with its famous Hanging Houses, and Toledo with its cathedral and Alcázar fortress. If you like culture and history, you’re bound to enjoy its four Archaeological Parks, some of the oldest examples of rock art in Spain, and events such as the International Classical Theatre Festival in Almagro. And if you opt to explore its natural landscapes, you should bear in mind that Castile–La Mancha is one of their territories in Europe with the largest number of officially designated nature reserves, nature areas and national parks, including particularly the Tablas de Daimiel and Cabañeros. You’ll love them.